Try to go with a local agent. 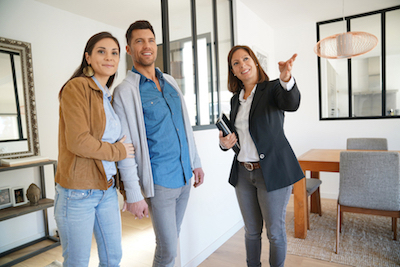 They can better serve your needs because they should be more familiar with the local market conditions, local prices, and what’s hot or not in your community. At Legends Realty, we know the local area and are happy to help you.